Back to news Moscow is just one of 23 cities where a series of Road Show SearchInform International Training Conferences takes place. This year, the geography of online broadcasting was extended and allowed participants from other regions to listen to speeches, ask experts in this sphere, and get immediate responses. “For 5 years already, twice a year, we organise a series of Road Show SearchInform Conferences in dozens of Russian and CIS cities. During these conferences, we tell information security officers what tasks they can solve with the system that we develop. The goal of the event is also to provide examples from our clients’ experience, discuss complicated cases and issues, as well as simply share experience. 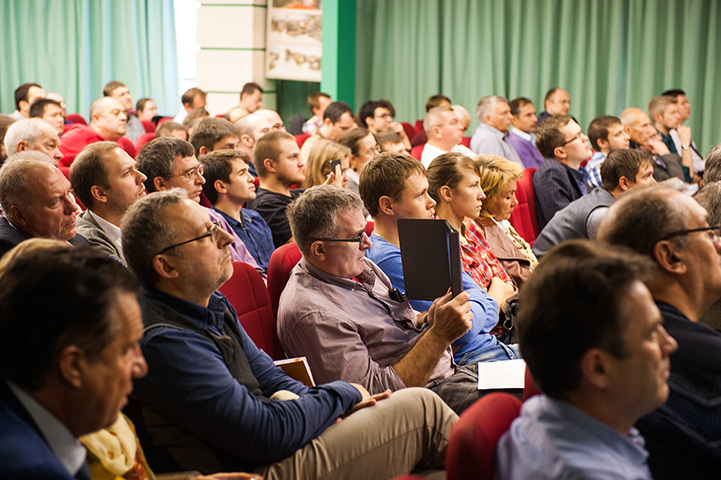 The event in Moscow traditionally gathers the widest audience. And every year the number of visitors only increases, which means, information we share is in demand and interesting for our potential clients,” said CEO of SearchInform Sergei Ozhegov. The key topic of the conference was a symbiosis of DLP and SIEM, and capabilities it provides for information security. The speakers, experts from SearchInform, rely on real experience – cases of customers – and analyse them in details. The participants of the event managed to discuss relevant issues: level of training and professionalism of information security officers, legal aspects of DLP and SIEM use, new threats to information security, etc. “In our company, there is an acute issue of implementing modern technical solutions for data leakage protection. We understand that any activity and even inactivity of employees might result in an incident that can not be detected manually. So, we study thoroughly capabilities offered in the DLP market. Participation in the conference is a good chance to get to know about trends of data protection from leading experts in this sphere,” said Ann from information security department. 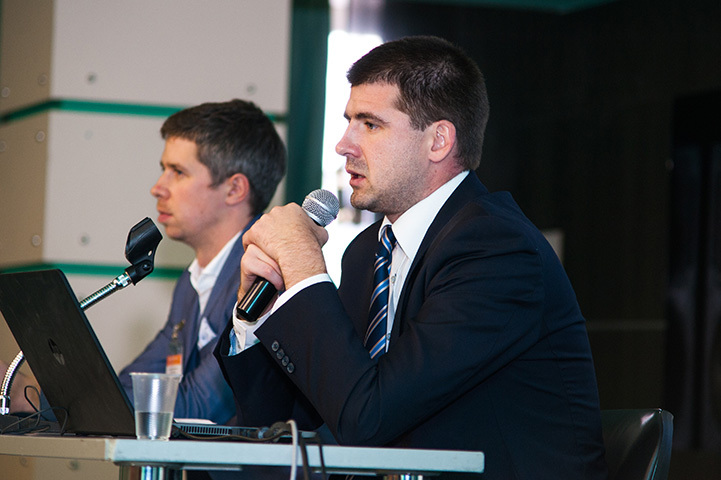 The following specialised mass media became media partners of Road Show SearchInform 2016: Direktor po Bezopasnosti, Anti-Malware.ru, SecureNews.ru, RUBEZH, InformKurier-Svyaz, iso27000.ru, etc. 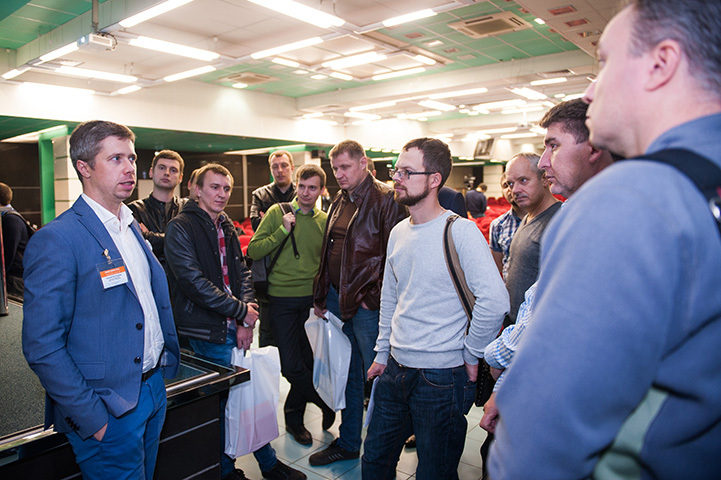 Road Show 2016 Conferences have already taken place in Moscow, Khabarovsk, Tashkent, and Bishkek. The event is also to be hosted in Vladivostok, Ekaterinburg, Novosibirsk, Kazan, Nizhniy Novgorod, Irkutsk, Izhevsk, Krasnoyarsk, Chelyabinsk, Saint Petersburg, Samara, Simferopol, Orenburg, Omsk, Ufa, Krasnodar, Astana, Kiev, and Almaty.